Teresa Fischer and Terry Wolfert are not just business partners but also life partners. They started Fables, Fantasy & Fairy Tales in November 1991 out of a desire to create original hand crafted items that took the viewer away to another world and relieved the stress of day to day life in the middle of a recession. 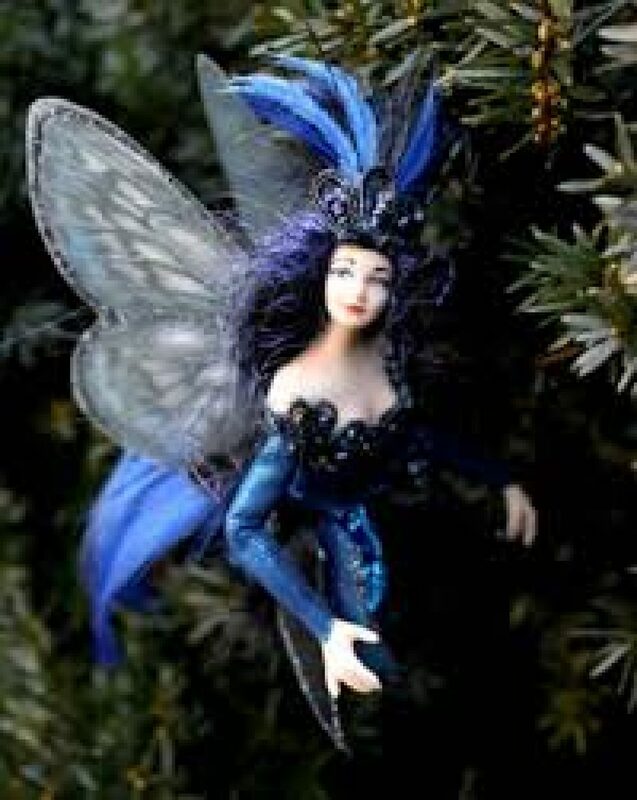 Through customer feedback and their own personal fascination with fairies, their business evolved to producing original hand crafted fairies from porcelain. Today Teresa and Terry sell their unique creations at craft shows and through galleries across North America. Their fairies have flown all over the world and can be found in collections in Australia, Japan, Argentina, England, France, Holland and beyond.